HELP! 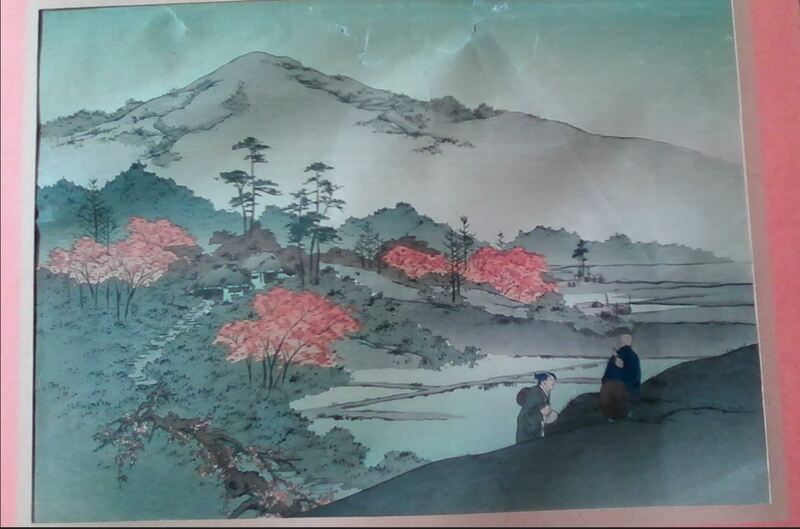 No other copies of this print have been found in Ukiyo search. this block print is the last of 10 prints I want to identify - there are no markings that I can find. The era would be before 1926 because my grandparents didn't return to Japan after that. Can anyone help please n' thanks?